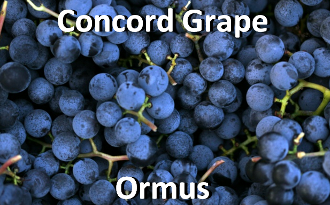 According to the SubtleEnergies site, Concord Grapes have one of the largest amounts of Gold, Iridium, and Rhodium compared to other foods. 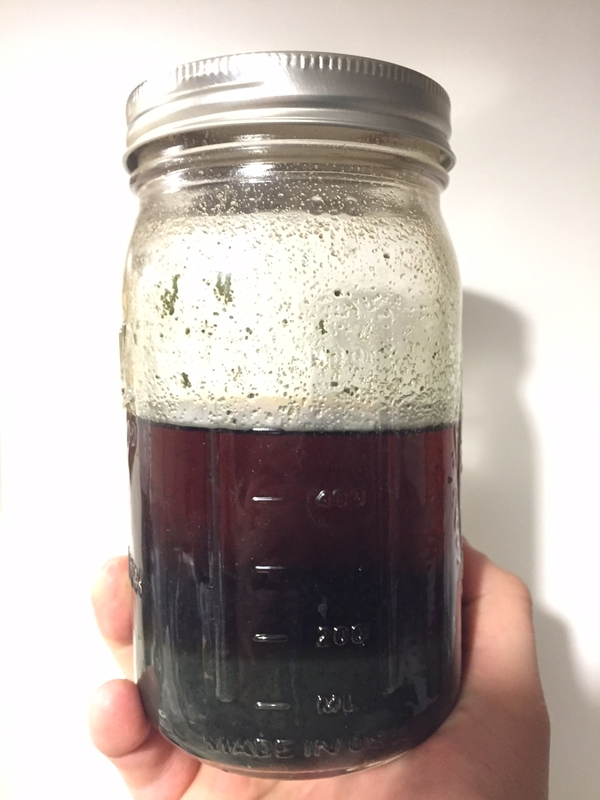 In only a four ounce (I used 24oz) glass of Concord grape juice frozen concentrate can yield 127 mg of rhodium and 48 mg of iridium (more than an equivalent amount of virtually any other food). A key to the grape’s concentration of these precious metals is apparently connected to the fact that the grape roots go so much deeper into the Earth, where there is, apparently, a much better source of the elements.